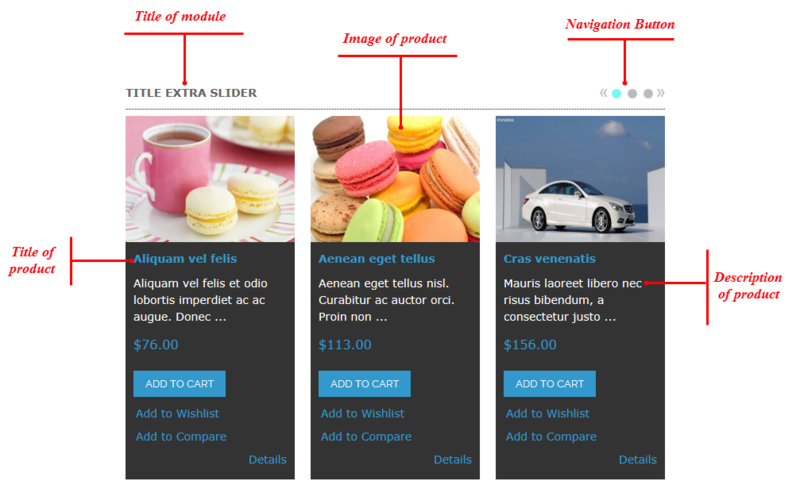 This guide will help you install SM Extra Slider step by step. After installing, go to System -> Configuration and find SM Extra Slider (in the left of column) to configure. 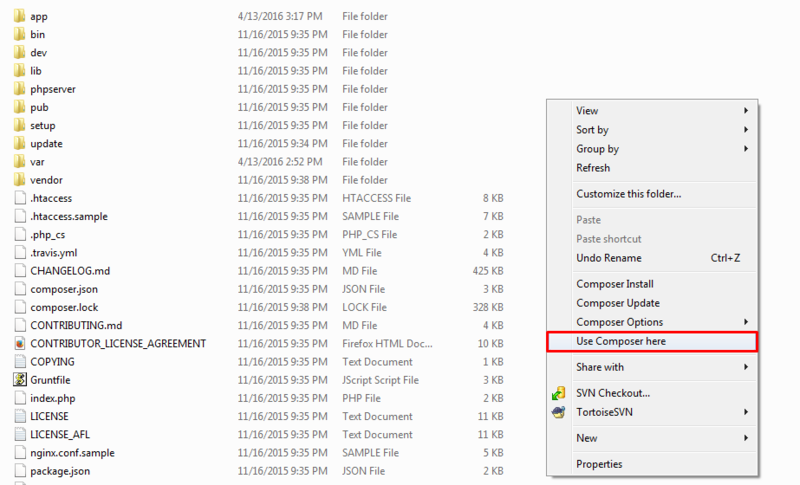 Button page – Allow to choose Button page: Top/Under. Effect – Allow to choose style of Effect: Slide/Fade. 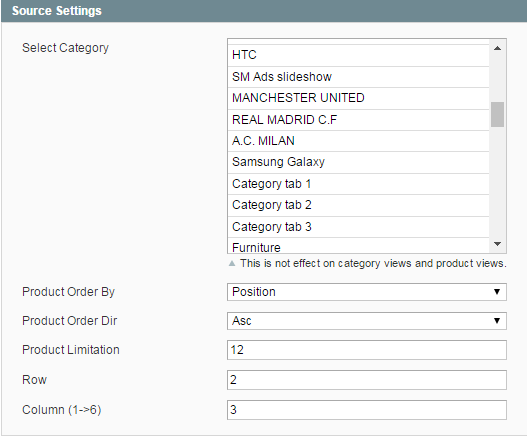 Product Order Dir: Include or Exclude Products from Child Categories. 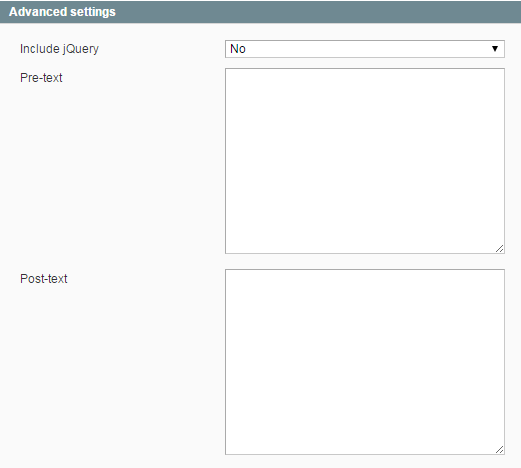 Row – Allow to enter the row of the module. 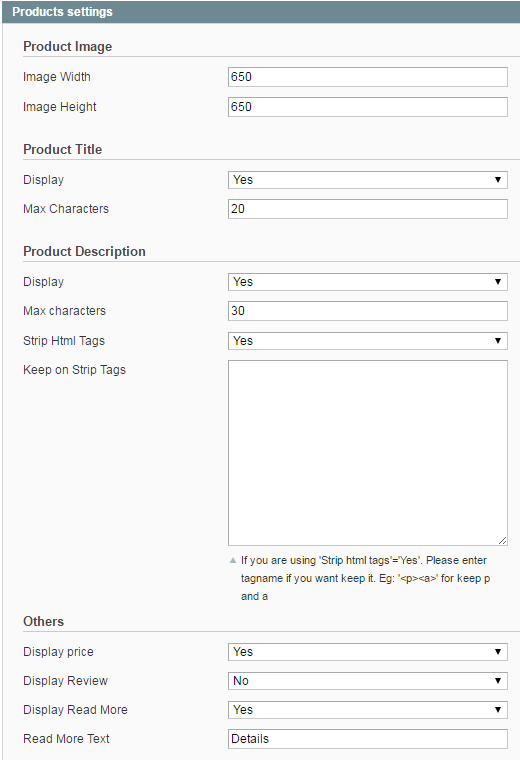 Keep on Strip Tags – If you are using ‘Strip html tags’='Yes’. Please enter tagname if you want keep it. Display Review – Allow to display reviews OR not. 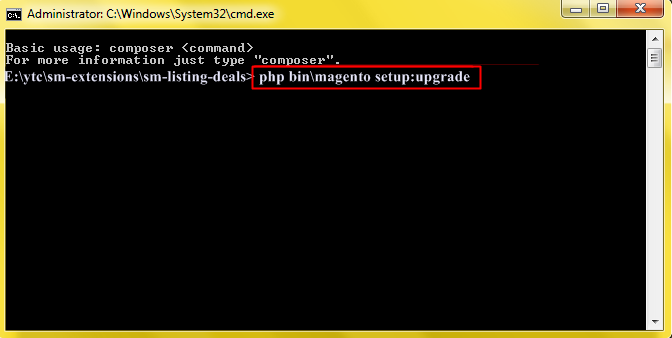 Display Readmore – Allow to display Readmore link not.